If you are choosing a major or entering the workforce, informational interviewing can help you find the right career. It can help you discover the “hot” issues in your chosen field, learn the lingo and find out what people value in job applicants. If you are changing careers, the skills you learn and use in one field of work may apply to other career areas as well. Your personal, interpersonal and technical skills may make it possible for you to choose from several job opportunities. Use informational interviewing to narrow the possibilities. Armed with information gained from your interview(s), you can polish your resume to highlight your competence in areas prospective employers find most valuable. Contact friends and family who work in the type of job you think you might like and ask for a brief meeting. Or, ask them to help you set up an interview with a colleague. Find out if your co-workers know anyone you can contact. Ask professors or advisers to help you get in touch with professionals in your field. Search the Internet, phone books or area newspapers for names and contact information of companies that do the type of work you want to do. Then, call the organizations to request an informational interview. When asking for an informational interview, explain that you are gathering information about a career. Most people like to talk about their work and will welcome informational interviews as soon as you assure them you are not looking for a job. It is best to schedule a brief face-to-face meeting at the interviewee’s place of employment. It is also a good idea to find out all you can about the company before you go to the interview. When you call, find out if the company has a website where you can get information or if someone can send you informational brochures. On interview day, be on time and dress as you would for an employment interview. You want to make a really good impression. The person you are interviewing may be able to help you when you are ready to look for employment. If you impress your interviewee with your skills and interest in the field, he or she may offer help in your job search later. Limit the interview time to 20-30 minutes. Ask if the person could recommend others to talk to in the same field. Do this only if you feel the person will not be offended. After all, you did ask to talk to the person because of his/her experience in the field. Thank the person for the opportunity to talk to him or her. The next day, send a letter thanking the person for taking the time to help you prepare for your future. Do research on the organization, career path, job title, etc., so that you can talk intelligently with your contact. When you speak to the person, do ask IS THIS A GOOD TIME? Give a quick summary of who you are and what you want. Focus on what you have in common. Have a goal. State your purpose. Be flexible in scheduling. Do ask for information and advice, NOT A JOB. Be prepared with a short list of questions or topics to discuss. Don’t push yourself on someone who isn’t interested or who is unable to speak with you. Don’t ask personal questions or specific questions about money. Don’t ask for a job! You are there to obtain information only, not to gain employment. Don’t overstep your time limits. What classes have you enjoyed? What classes have you liked least? Do you participate in any clubs or organizations related to this major/career? Are they helpful? 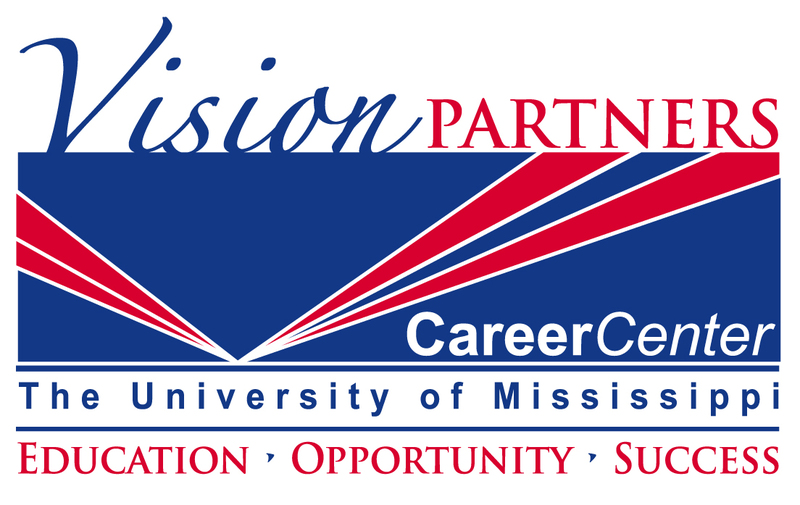 Have you had any part-time, internship or co-op experience related to this major? What occupations can you obtain with this degree? What occupations are you seeking? Why? What personal advice would you give to a person entering this field? How or why did you decide to choose this major? Where, in your opinion, is the best place to look for a job in this field? What other courses not listed in the core curriculum should I take? Why? Can you recommend any other person who might provide me with additional information? What jobs are recent graduates getting? What is the placement rate of recent graduates? Can you give me the name and phone number of a junior or senior in this major, who is a good student, whom I may contact? To what professional organizations or student groups should I belong if interested in this major? Can you recommend any journals or books I should read related to this major? Tell me about the backgrounds of the teaching staff in this department. What skills are needed of a student in this field? Can you tell me the specifics about the courses offered in this major? What personal advice would you give to a student entering this field? Do you foresee developments in this major/career/department that will affect my future opportunities? On a typical day in this position, what do you do? Has the work changed recently due to technology, marketplace, competition, etc.? How does your work contribute to the organization’s overall goals or mission? Is there a “career path” in your field? Is there a demand for people in this occupation? What do you like least/most about your job? What entry-level jobs are the best for learning as much as possible? What is the salary for entry-level and more advanced positions in the field? What is your level of freedom to solve problems and take action on the job? What potential downside do you see for this field in the future? From your perspective, what are the problems you see working in this field? What special knowledge, skills or experience did you have or need for this job? What types of training do companies offer persons entering this field? With the information you have about my education, skills and experience, what other fields or jobs would you suggest I research further before I make a final decision?